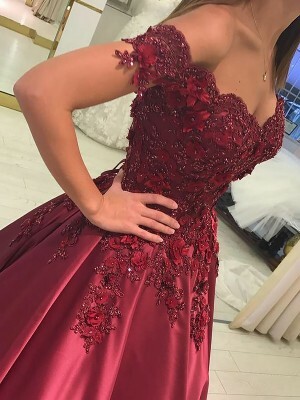 I received the dress earlier than expected and was very suprised when I opened the box. 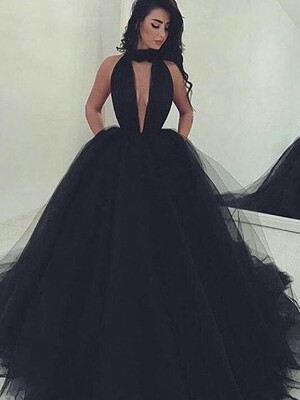 The dress is very very beautiful. I am very happy with this purchase. Thanks and highly recommend it. 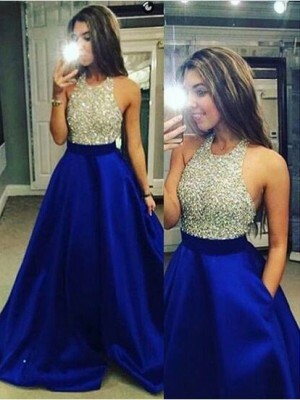 The dress looks the same as the picture. I was recommended to choose custom size and that did not really disappoint me! FIT ME SO WELL! It's beautifully made & fits me to perfection.